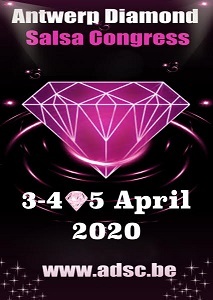 12th edition of the Antwerp Diamond Salsa Congress! 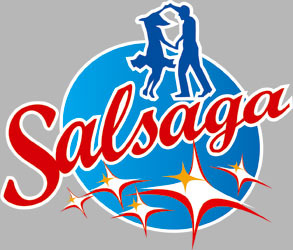 Antwerp Salsa Gala: Saturday October 5th! The 12th edition of the Antwerp Salsa Gala with (inter)national artists.